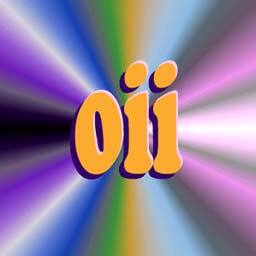 The year 2017 has been exciting and intense for OII Europe. 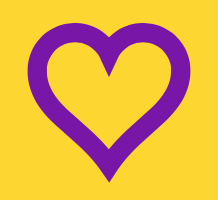 It has been a year of wonderful opportunities and huge successes in advocating for intersex people’s rights in Europe. 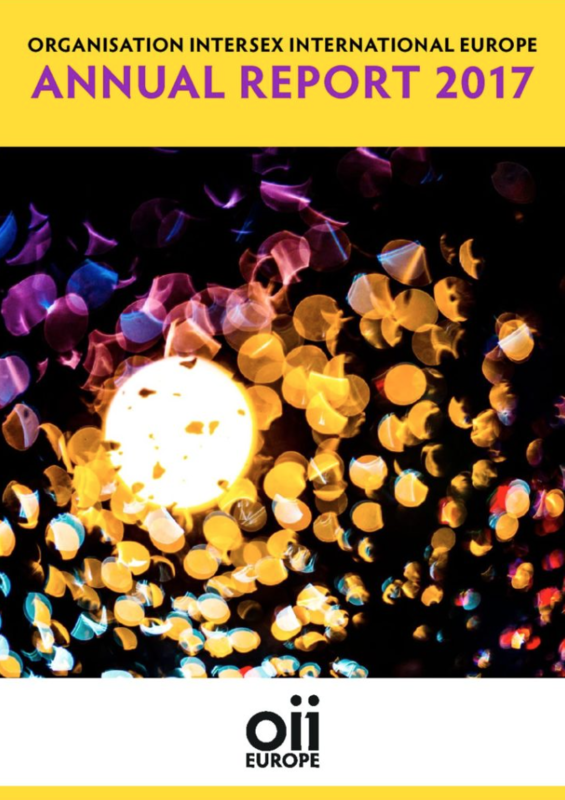 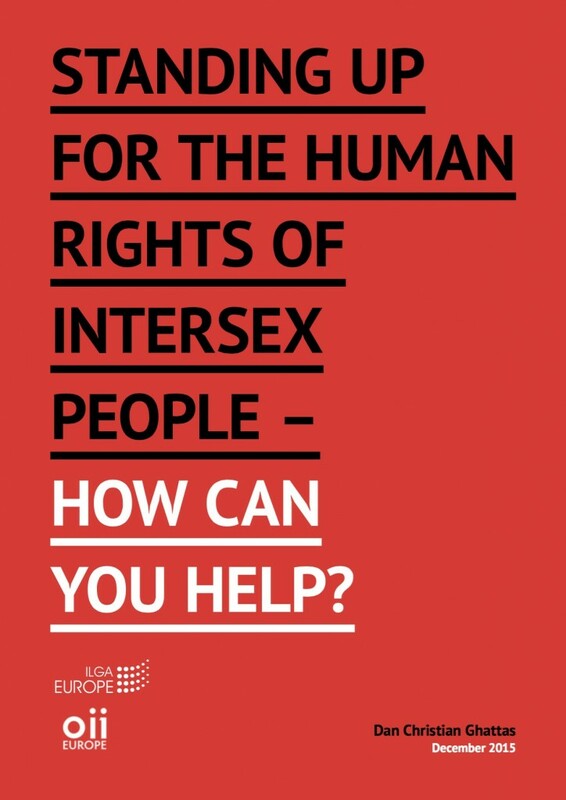 The highlight certainly is the PACE resolution on intersex, Resolution 2191 (2017) “Promoting the human rights of and eliminating discrimination against intersex people”, published on October 10th that OII Europe had been advocating for and monitored since 2016. 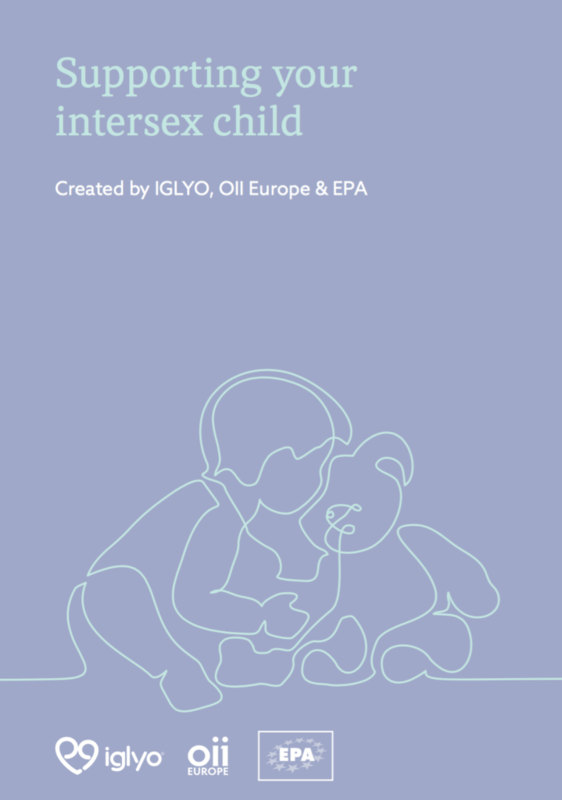 2017 also was the year where we could clearly see the intersex community in Europe grow. The 1st OII Europe Community Event & Conference, held in March 2017 in Vienna, was attended by 28 intersex participants from 16 different European countries. 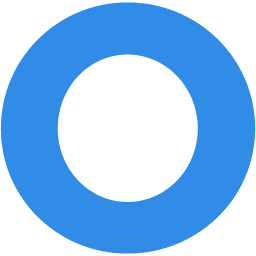 The past year has also been the year where OII Europe has taken a major decision in order to move the organisation to its next level, including renting office space with TGEU and taking steps to set up OII Europe’s first paid position. 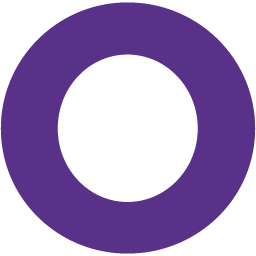 We could not be happier about 2017 and we are looking forward to all the work we plan to do in 2018 to protect intersex people’s fundamental rights, build intersex community and raise awareness about intersex people’s rights in Europe.